For the 3rd quarter assignment, you must use your doodling skills and imagination to create these. 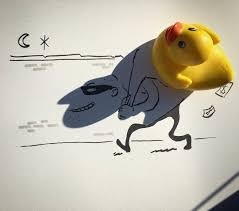 This artist uses everyday items and a light to cast a shadow, and doodles in a scene. JAS_Photo and Barefoot like this. 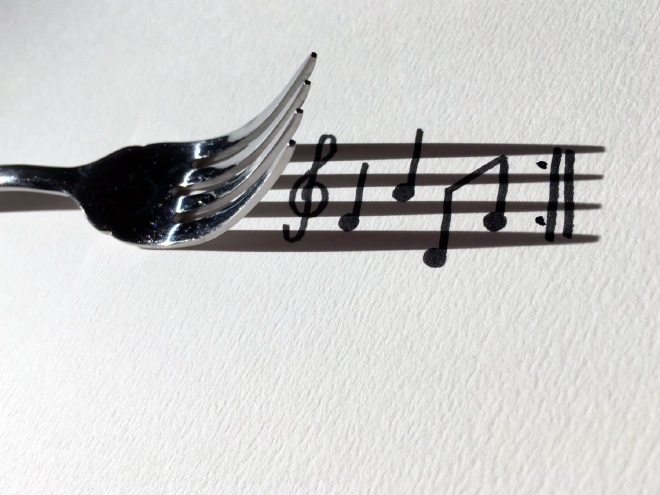 more complex thinking needed to make these - way cool though!! I'm still a walking wounded and still cannot hold a camera (I could use a tripod), but I did mess around with this. I took common household items on a white sheet of paper and the flashlight on my phone. It actually be easier than it looks.